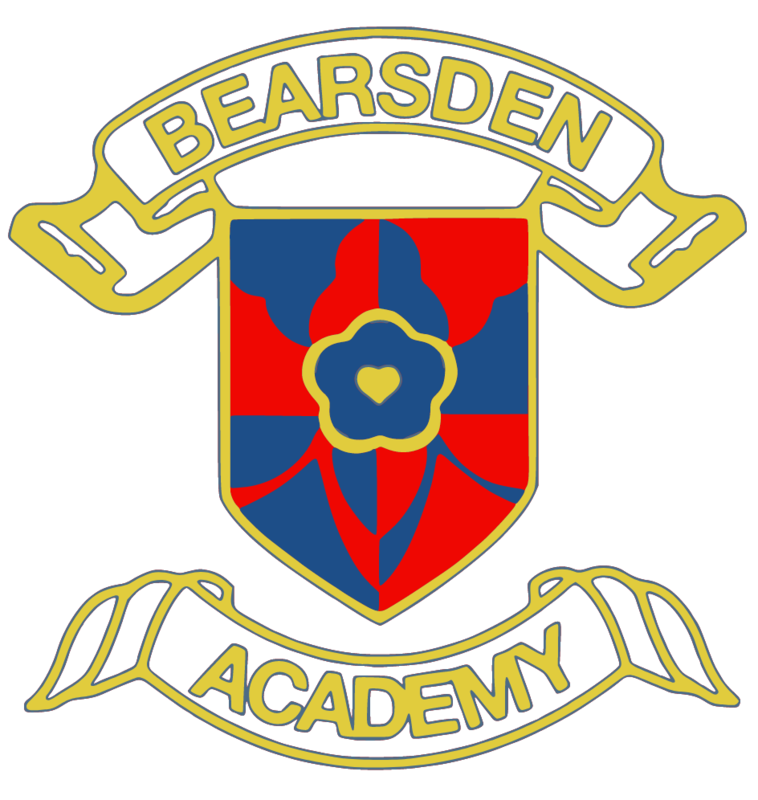 Bearsden Academy is a vibrant, successful school and we value the contributions from all members of our community. In particular, we are proud of our talented pupils who, year after year, achieve excellence in their studies and activities. Indeed, our motto is “Committed to Excellence” and we encourage our pupils to “Be All You Can Be”, both through their coursework and via the array of additional experiences on offer. We hope you find our website useful. Should you have any suggestions for improvement please contact us.